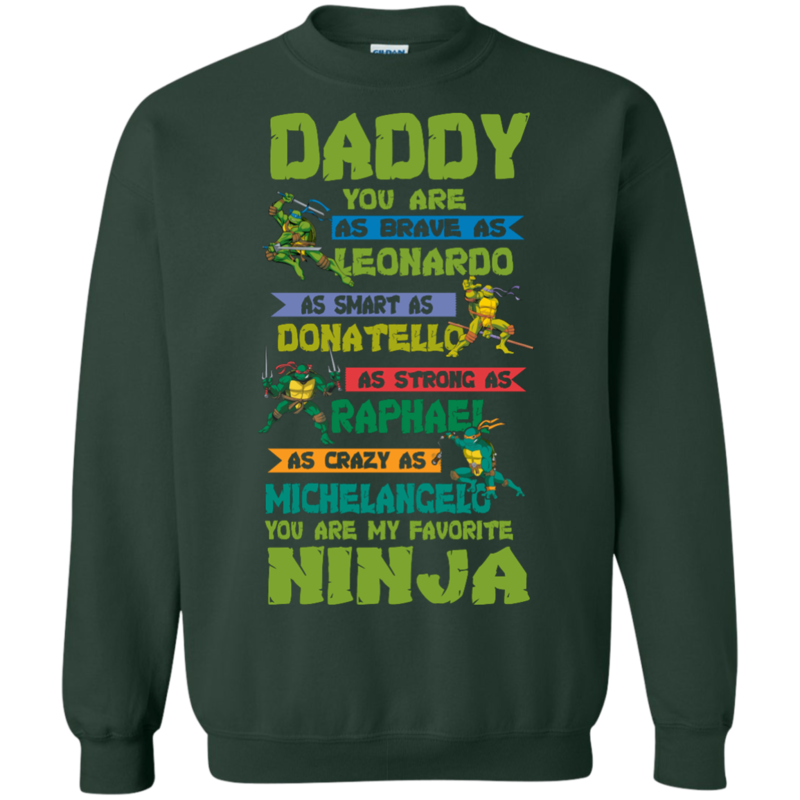 Daddy, you are as brave as Leonardo, as smart as Donatello, as strong as Raphael, as crazy as Michelangelo. 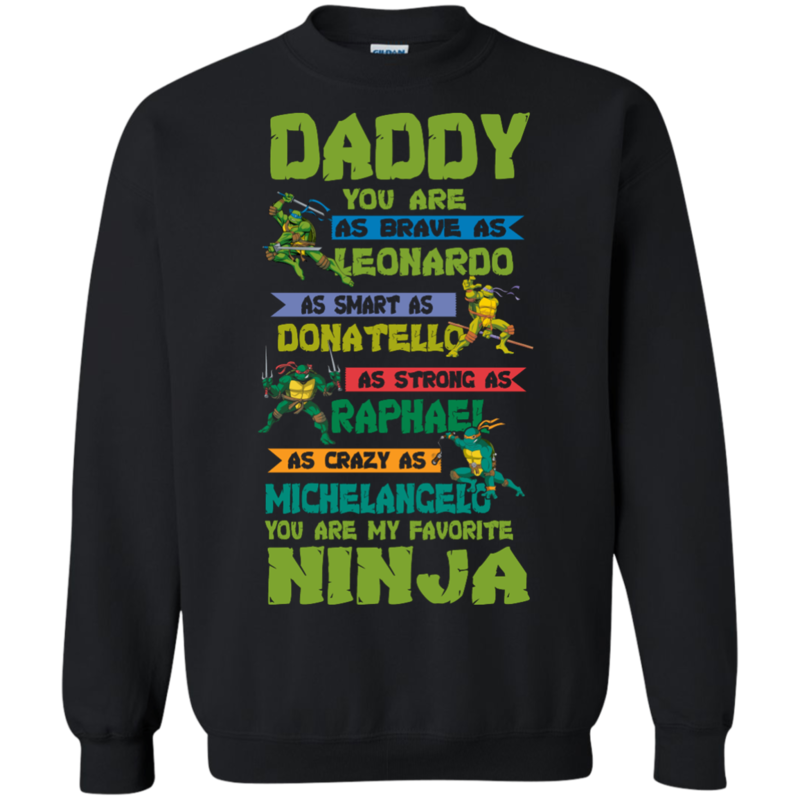 You are my favorite Ninja. 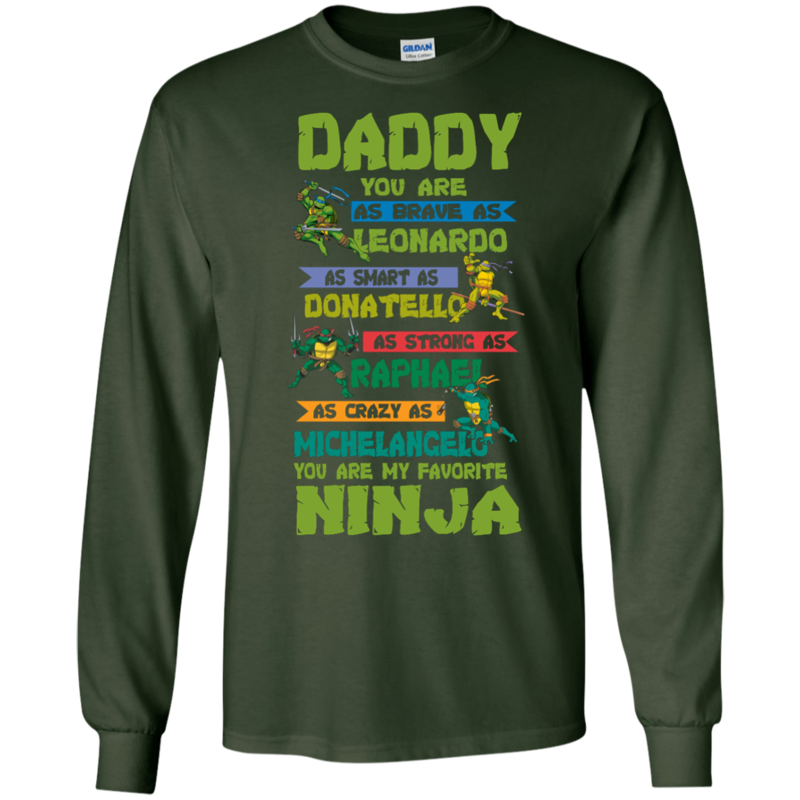 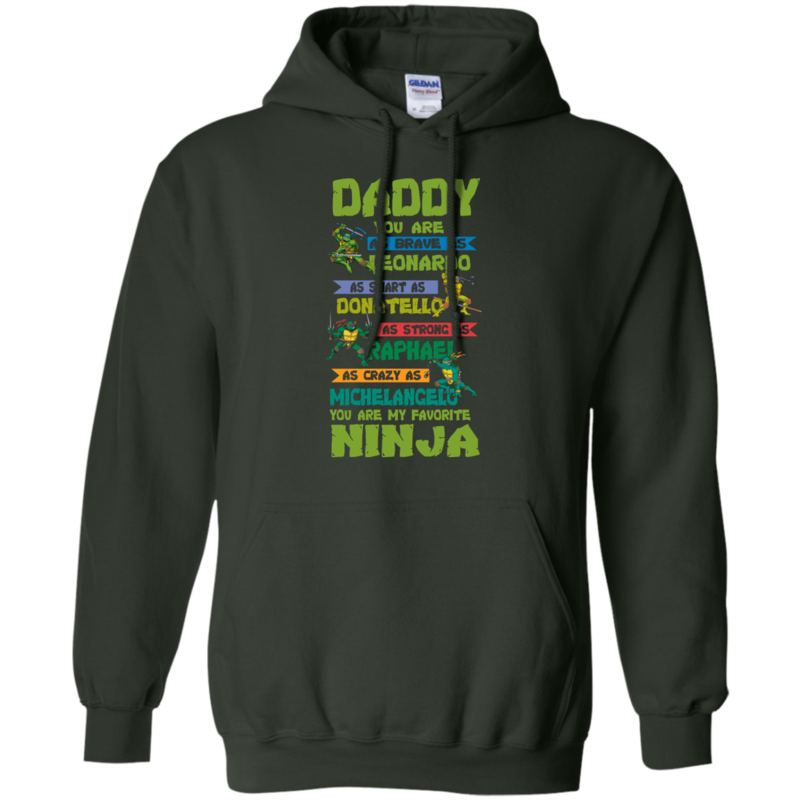 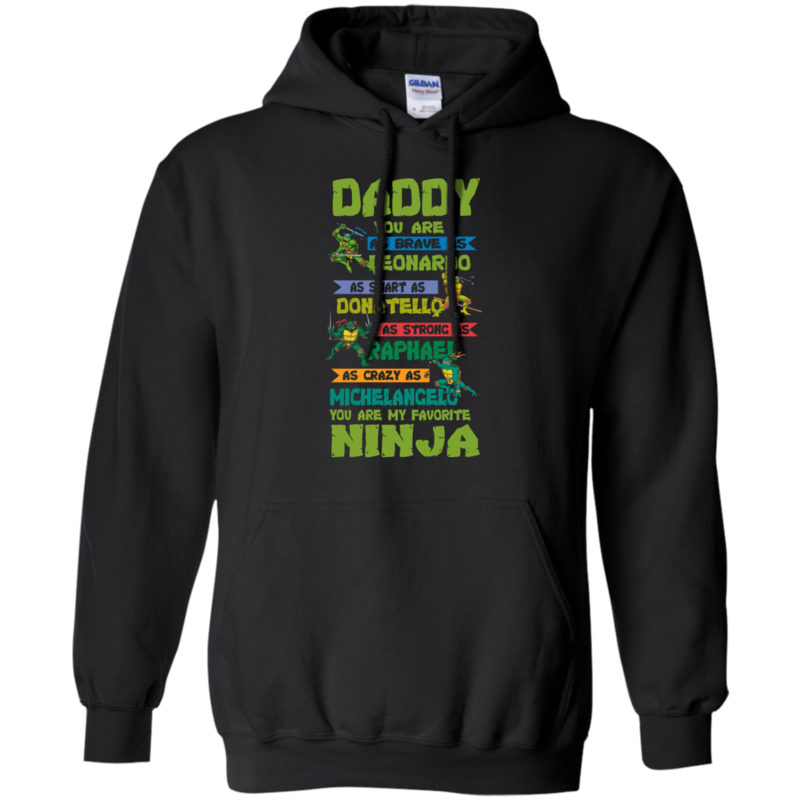 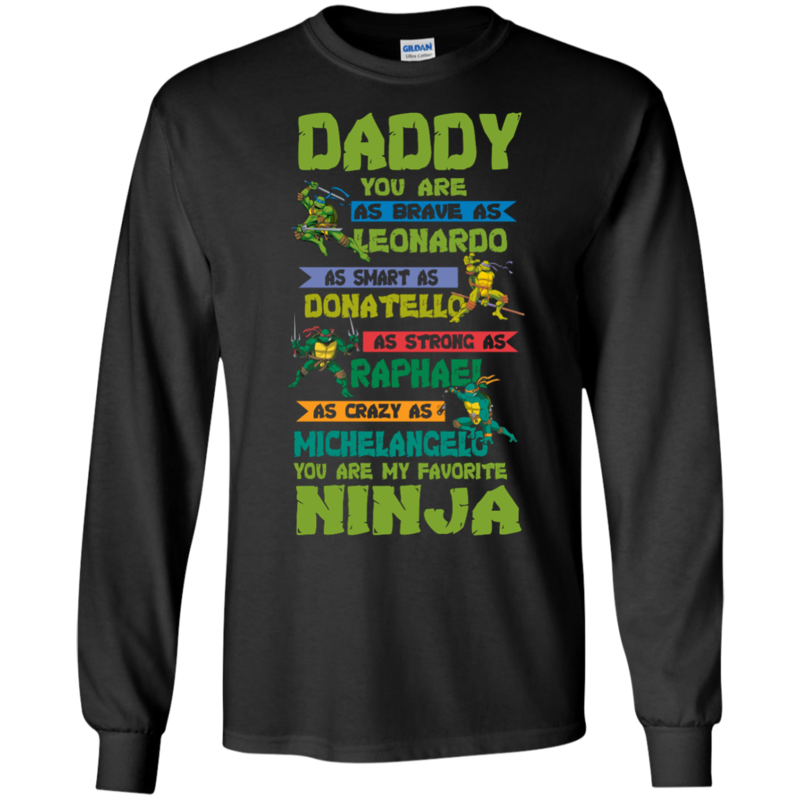 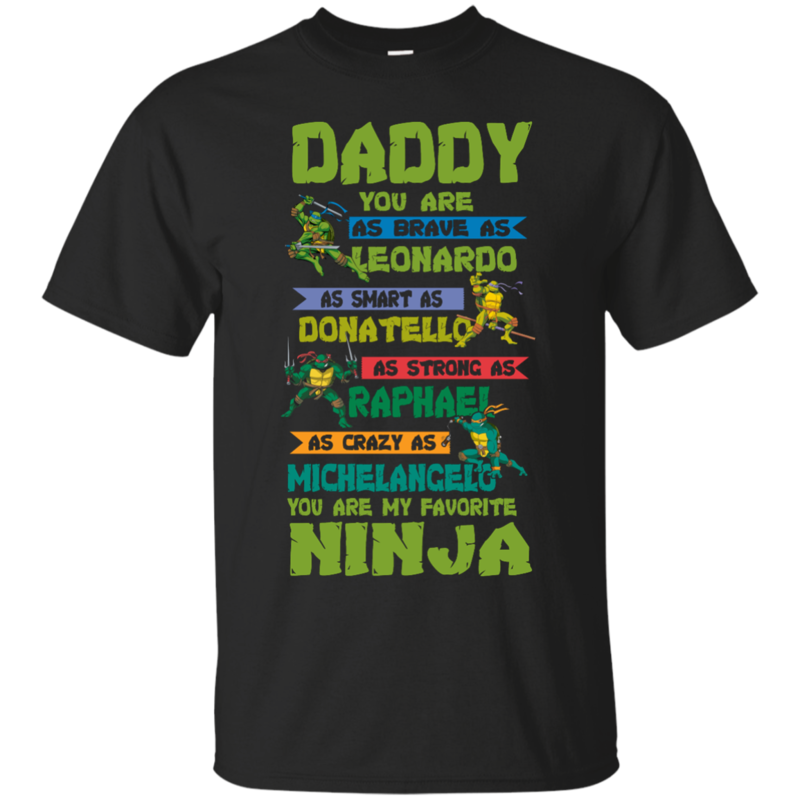 Father’s Day is coming, get this awesome Ninja t-shirt as a gift for your Daddy. 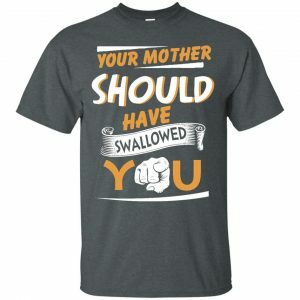 That would be perfect. 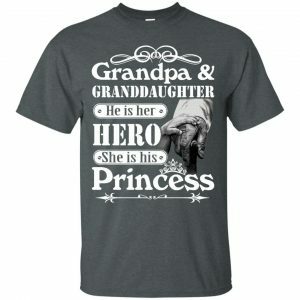 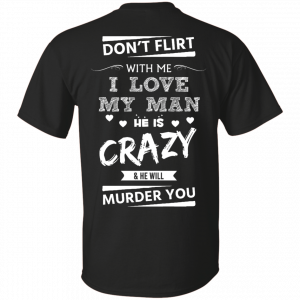 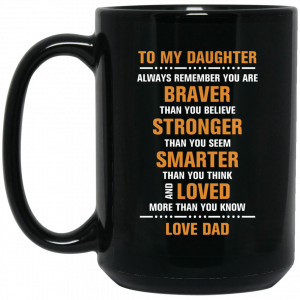 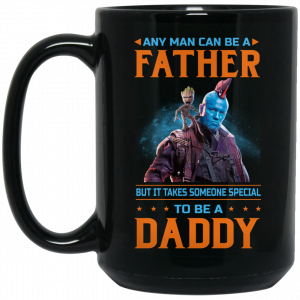 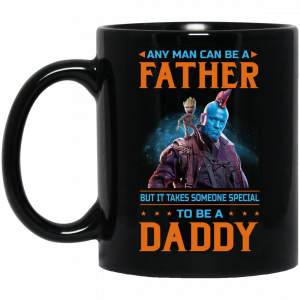 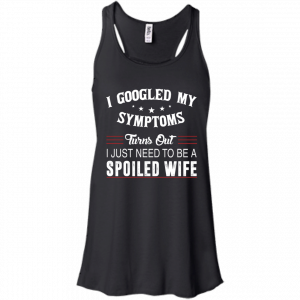 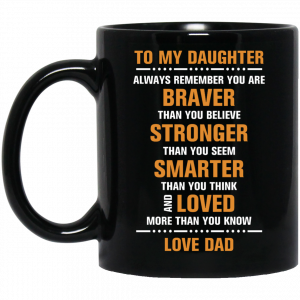 Get yours today to arrive in time for Father’s Day. 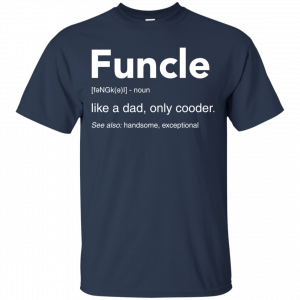 We do have in many styles and colors.